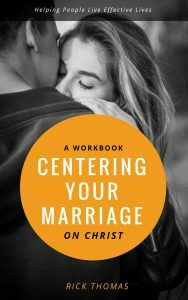 Centering Your Marriage On Christ – (10,000 words) What you are about to read is a workbook. I wrote it so I could come alongside you to help you work on your marriage. My appeal is that you do not read this book once, place it on a shelf (or back into your digital library), and move on to the next thing. This is a training document that can transform your marriage if both of you are willing to commit to the content and the questions that are waiting for you. The most effective way to read this book is to read a chapter together while stopping along the way to talk about the things that jump out at you. You’ll find questions interspersed for discussion. Talk with each other. Often. After you finish a chapter, spend time in prayer with God and conversation with each other, as you answer the questions. 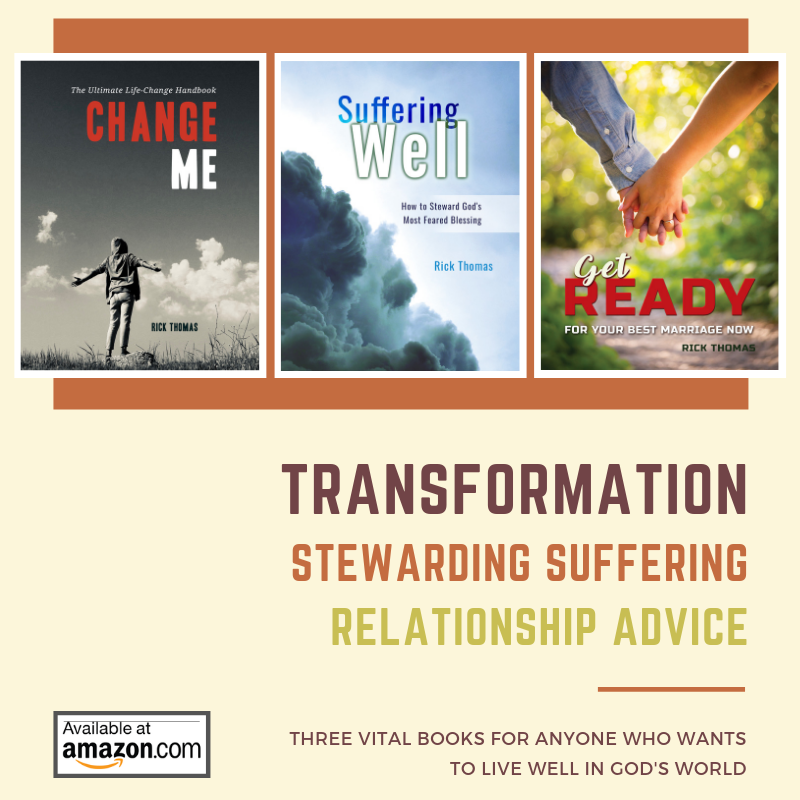 My prayer is that this book will be a means that the Lord uses to bring needed transformation to your marriage.